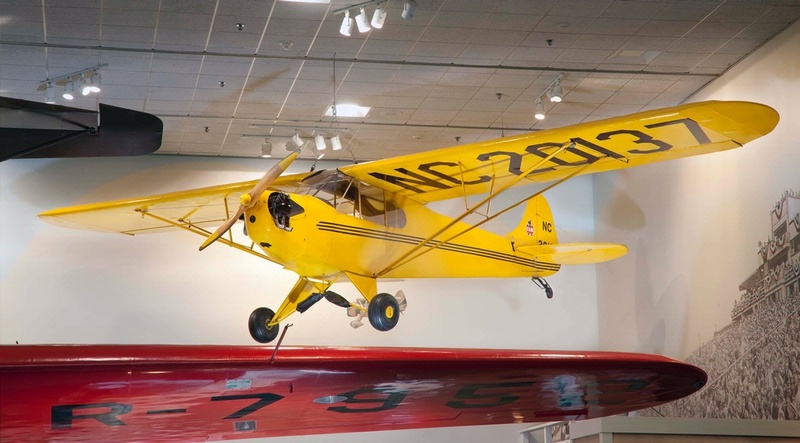 In 1935 the E-2 was improved, with rounded wingtips and tail section and a closed cabin, creating the J-2 Cub. 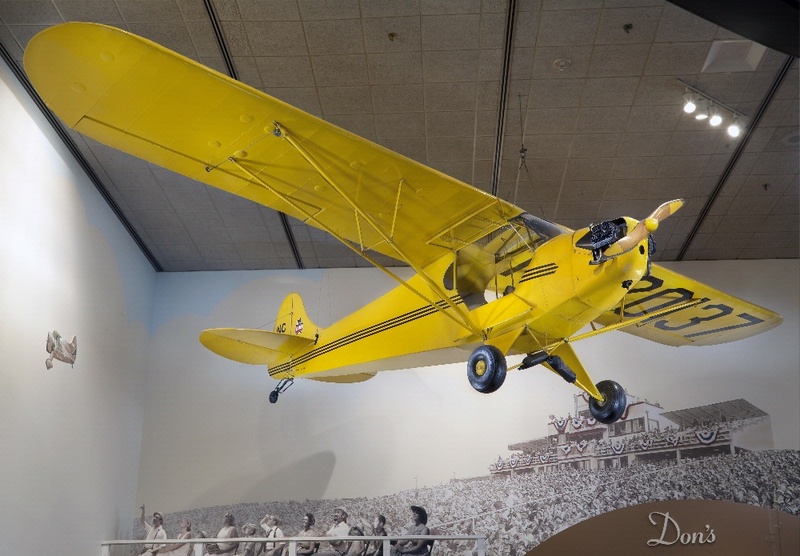 In 1935 the E-2 was improved, with rounded wingtips and tail section and a closed cabin, creating the J-2 Cub (skipping the letter I in the alphabetic sequence). 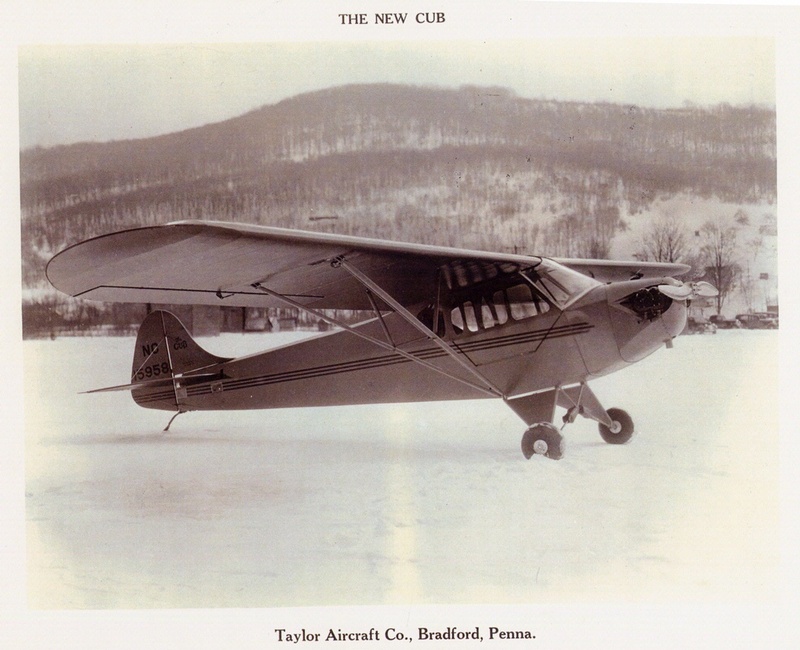 Cubs first came in blue, green, or red and then a silver Cub with a painted nose. The first to be painted yellow, for better visibility, came out that November.